Manchester City Football Club have had ex-players of the Club revealing that they have been abused. 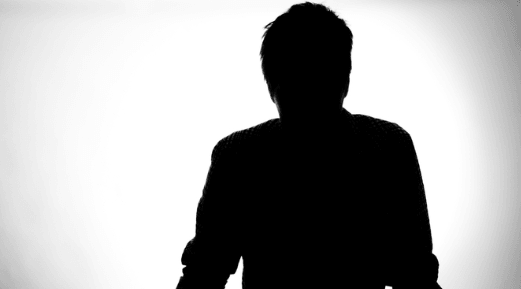 Ex-Manchester City footballers have publically revealed they have been abused. The Daily Mail posted that Manchester City Football Club have launched an investigation into links between Barry Bannell and the club. 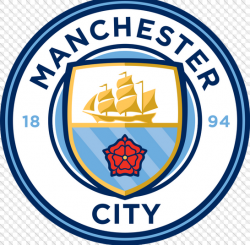 Mr Bannell coached junior teams connected to Manchester City FC. On Thursday 1st December 2016, a City spokesperson said: ‘The club is aware of allegations that Barry Bennell had an association with Manchester City Football Club in the 1980s. As a result the club is currently undertaking a thorough investigation of any past links he might have had with the organisation’. More information is publically available Manchester Evening News – Greater Manchester Police involved into historic football child abuse. Taking the courage for help and support is the first step. Advice will be at hand by our solicitors who will advise you throughout the process. We appreciate the compensation is only a secondary thought, justice, the truth and to stop other children being abused is the dominant factor behind football child abuse victims coming forward which is why it is important to contact us. Our FREE PHONE – FOOTBALL CHILD ABUSE HELP LINE IS AVAILABLE ON 0800 011 2757. We also operate a LIVE CHAT facility on this website which is also confidential if you prefer not to call at this stage.